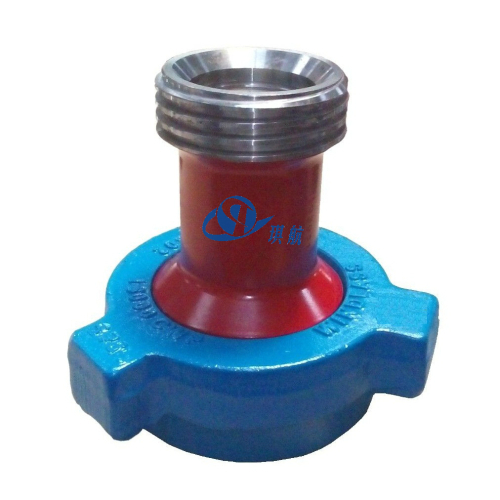 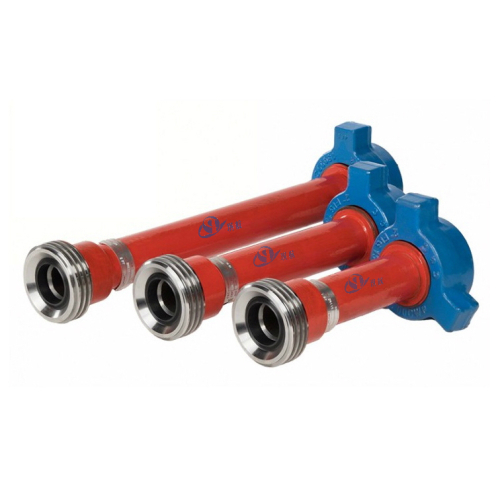 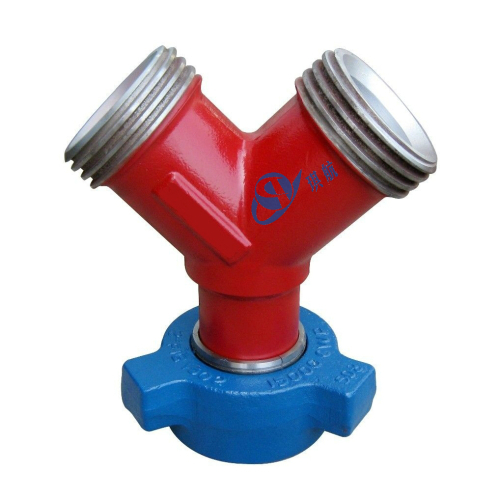 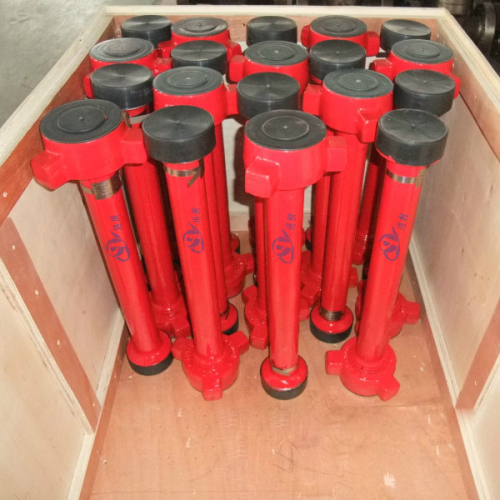 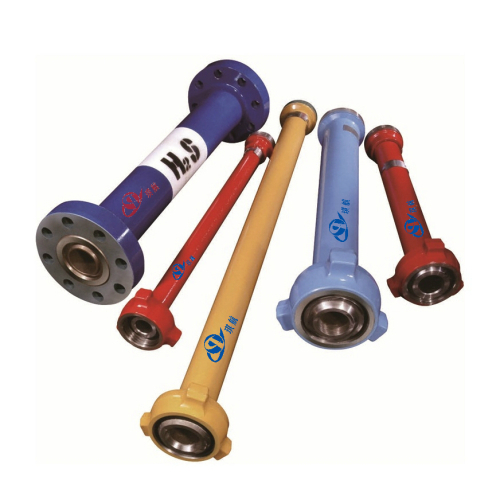 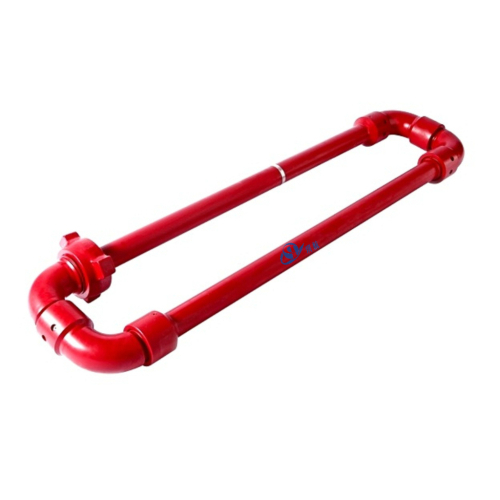 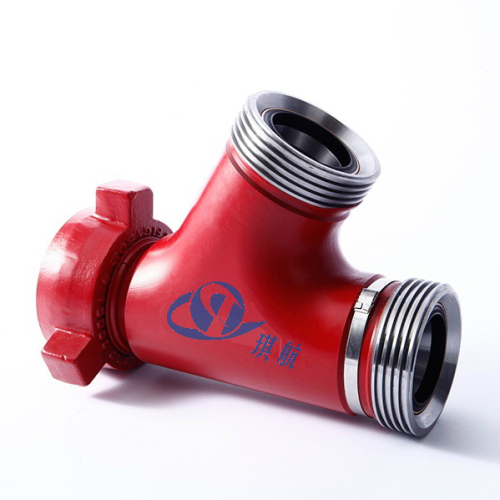 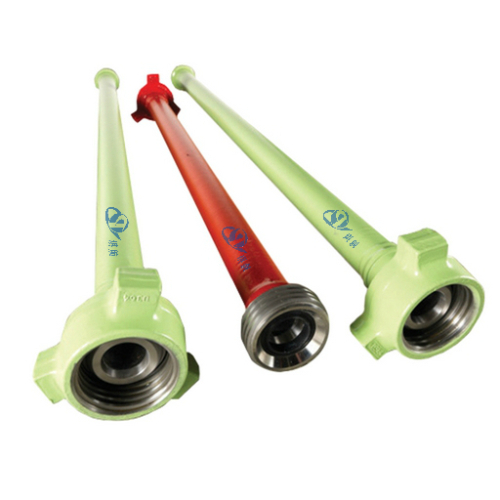 API Integral Pup Joints are straight tubes/pipes with hammer union, thread, or flange connections on both ends, which have been widely used for transporting high pressure flow in fracturing manifold, cementing manifold, maintenance manifold and test manifold. 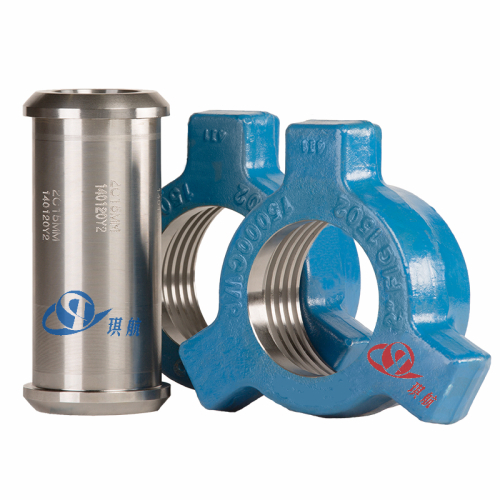 Qihang's Integral Pup Joints are forged from premium alloy steel, handled by advanced metal melting and heat treatment technology. 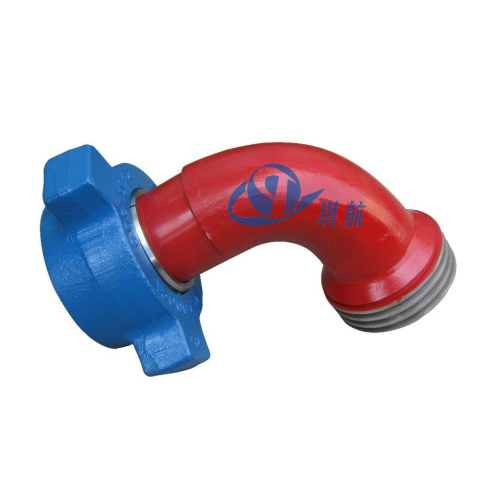 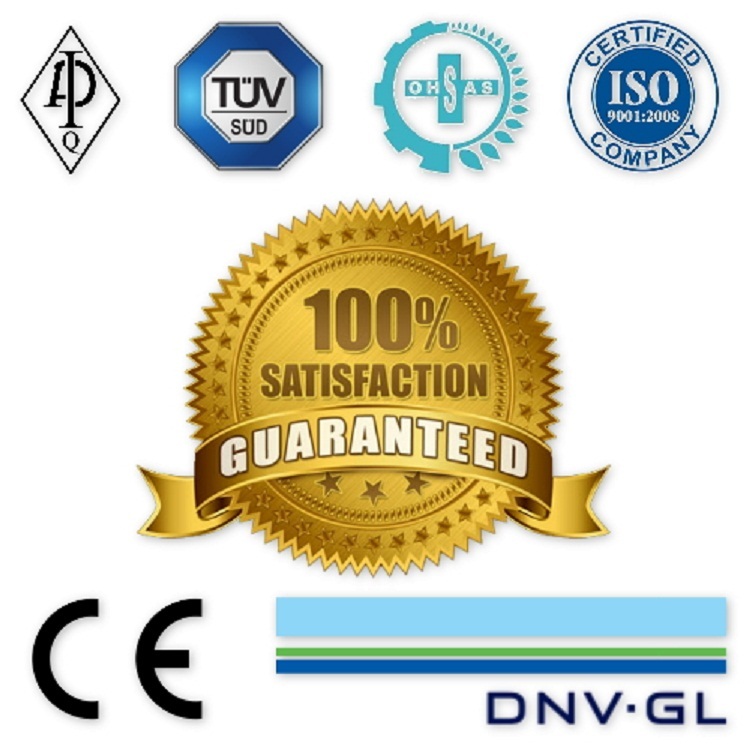 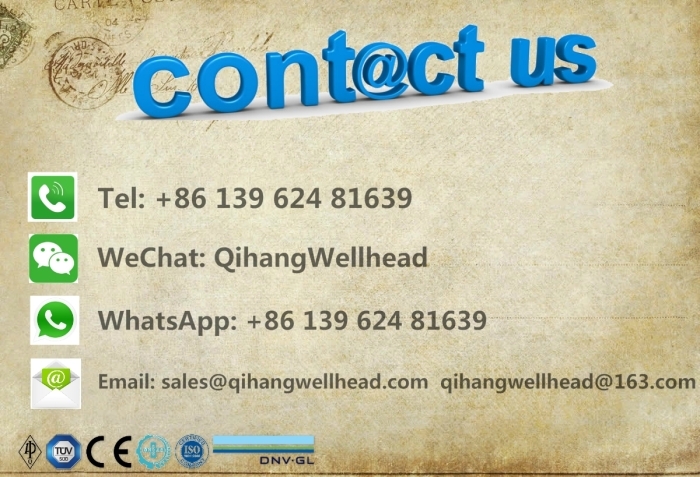 All of our pup joints are strictly desined, manufactured and tested according to API 16C, APIQ1 and NACE 0175, both pressure thread seal straight pipe and non-pressure thread seal pup joint are available. 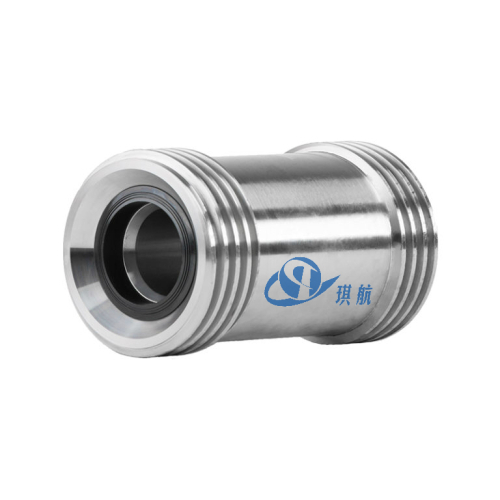 Size: 1-1/2", 2", 3", 4"
Compatibility: Qihang's Pup Joints are compatible with FMC Chiksan Pup Joints and SPM Pup Joints and other major brands. 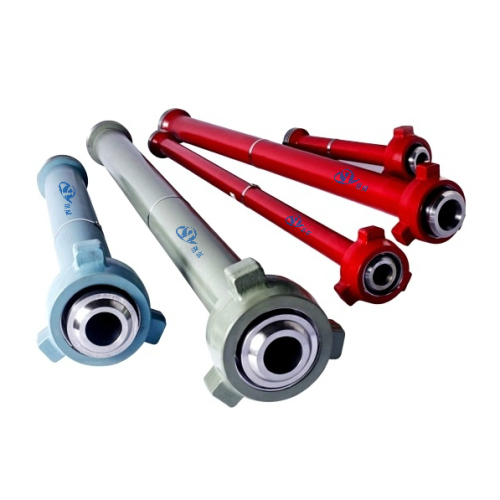 Qihang produces High Quality FMC Chiksan Pup Joints & SPM Pup Joints at Truly Competitive Prices.